Lakeland Fire Department Fishing Derby! 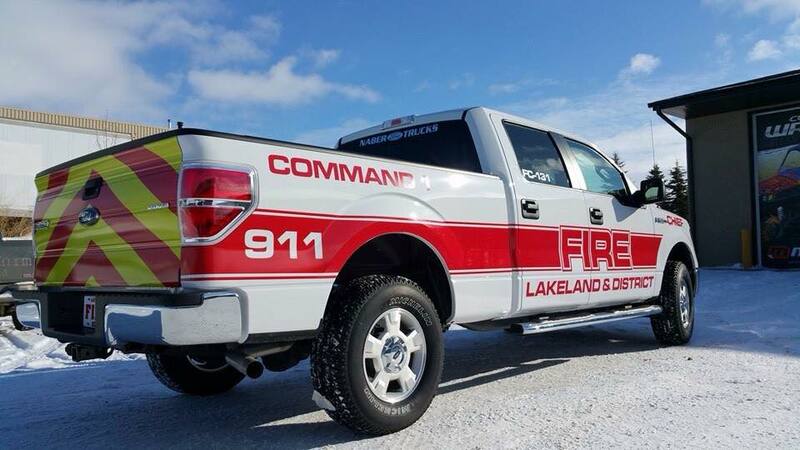 On February 17th, 2018 the Lakeland Fire Department will be hosting the 1st Annual Lakeland Fire Department Ice Fishing Derby. 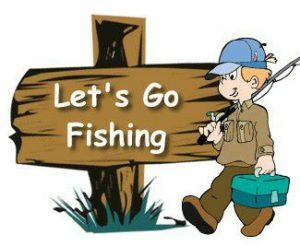 It will be held at Murry Pt. Emma Lake from 10 till 2pm. Cost is $50 per hole. You will be able to purchase tickets Nov 1, 2017 from District of Lakeland 521 Office or Give them a call at 306-960-3084 and book your tickets today! All proceeds will go towards the new Fire Hall project. 1st prize is $1500, 2nd is $750, 3rd is $300 cash, plus other prizes. Biggest fish smallest fish, 1st fish caught and or last fish caught. 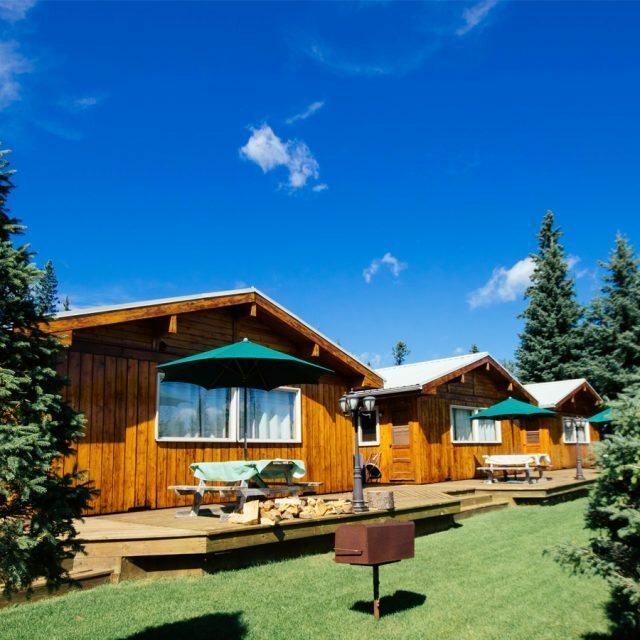 Accommodations are available at Sunset Bay Resort! Since it is a free fishing weekend on Emma Lake, for those of you who are coming from outside of the area, why not stay a night or two? 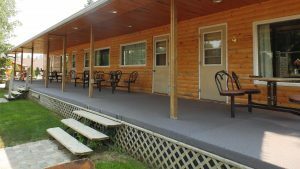 Sunset Bay boasts warm and cozy cabins, with everything you need, or stay in one of our comfy motel rooms. Find out more by clicking here!